Here's the first look and impressions of Samsung's first 4 camera smartphone. The Galaxy A9 (2018) price starts at Rs 36,990. It will be available via Flipkart, Amazon India and Paytm Mall. 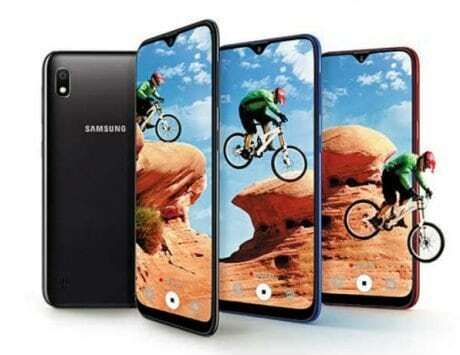 At its ‘Galaxy Unpacked’ launch event in Kuala Lumpur, Samsung unveiled the Samsung Galaxy A9, also called the ‘World’s first quad camera smartphone’. 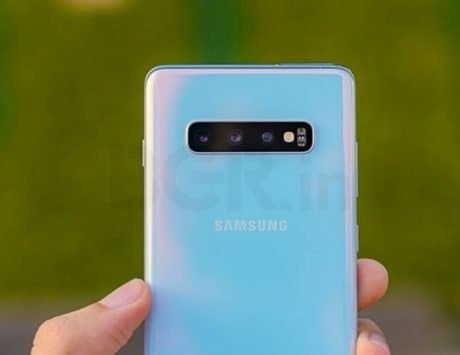 With four different cameras at the rear, Samsung has put in premium features in the Galaxy A9. The phone gets 3D Glass curved back from its flagship Galaxy S9 and Samsung’s own Infinity Display with an 18.5:9 aspect ratio. 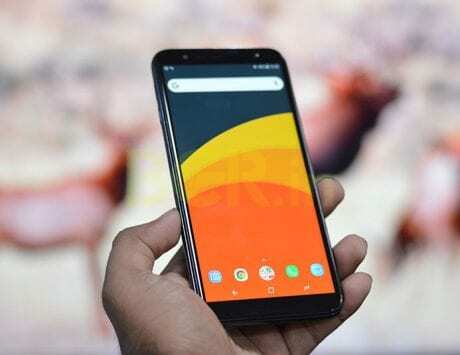 The smartphone is now launched in India with prices starting at Rs 36,990 for the base model with 6GB RAM, and Rs 39,990 for the top end model with 8GB of RAM. It will go on sale starting November 28 via Flipkart, Amazon India and Paytm Mall. I got the opportunity to spend some time with the Galaxy A9, and here are my first impressions. The quad-camera setup at the back includes an ultra-wide, telephoto, primary lens and a depth sensor in vertically aligned position. 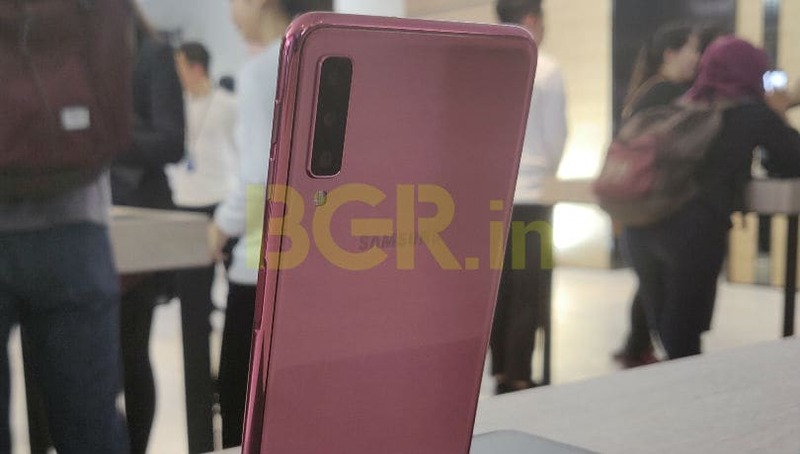 The setup includes a 24-megapixel f/1.7 main camera which is accompanied by a 10-megapixel f/2.4 telephoto lens for 2X optical zoom, an 8-megapixel 120-degrees ultra wide-angle lens and the fourth 5-megapixel f/2.2 depth camera for live focus. I tried the camera indoors with decent lighting conditions, and it appeared to show details in the image. The 120-degrees ultra wide-angle lens helps you take a bigger than bigger group shots. Samsung also demonstrated the feature on stage. You will be able to fit in a bigger landscape or more number of people with just a tap in camera interface. The front selfie camera is a 24-megapixel sensor. It also takes detailed selfie with good exposure. The additional selfie features like Bokeh mode is also present to fiddle around. 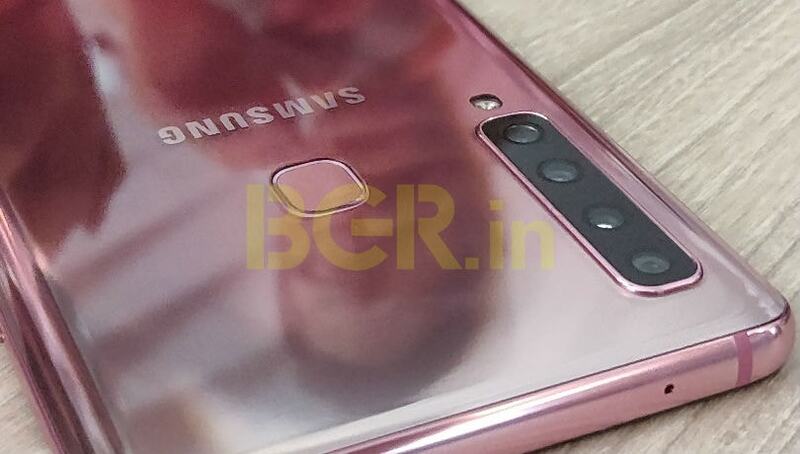 Samsung is yet to announce pricing and availability of the Galaxy A9, and if the South Korean giant gets the segment right, we feel people will have a great camera to look forward to. The phone has a great design and premium feel to it. The 3D curved glass back on Samsung Galaxy A9 is borrowed from flagship smartphones. While the looks can be subjective to some, the quality appears great. Upfront, You’ll find slightly bigger 6.3-inch full-HD+ (1080×2220 pixels) Infinity Display with an 18.5:9 aspect ratio. 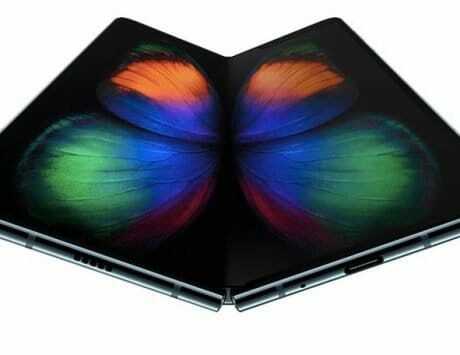 The display panel is Super AMOLED panel, and it delivers good colors with deep black. Despite having a taller display, the Galaxy A9 still holds nicely in hands. The front and back glass is quite slippery and attracts smudges very easily. The power button and volume rocker keys are on the right, and these offer good tactile feedback. Samsung Galaxy A9 colors are great to look at. Consumers will be able to choose from three color options including Caviar Black, Lemonade Blue, and Bubblegum Pink. 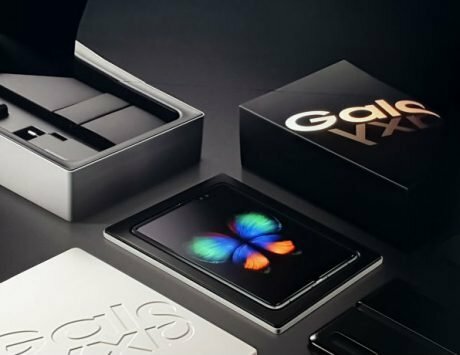 Samsung hasn’t said whether all three will make it to India or not. 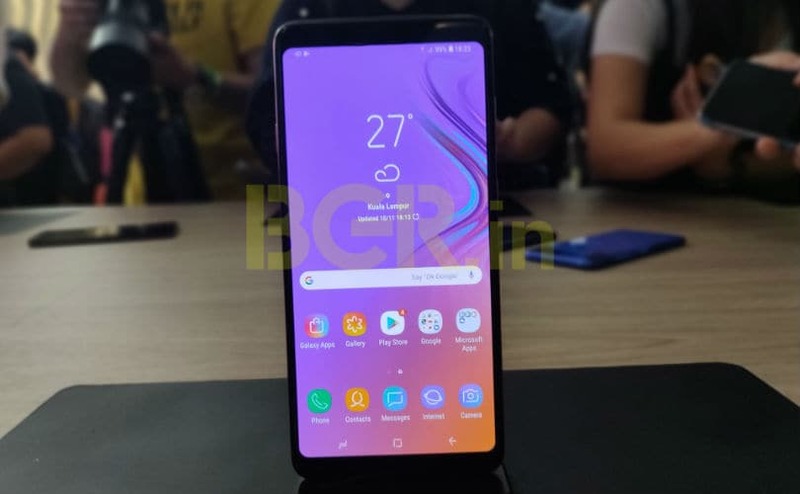 As far as the internal specifications are concerned, the Samsung Galaxy A9 (2018) packs a 2.2GHz Qualcomm Snapdragon 660 SoC paired with 6GB or 8GB of RAM depending upon the market. It comes with Android 8.0 with Samsung’s Experience 9 UI skinned on top. We found the performance to be satisfactory too, although it’ll be too early for a verdict. Samsung has been generous with onboard storage too. The Galaxy A9 comes with 128GB built-in flash storage. If you wish to expand it further, then there is a provision of 512GB microSD card expandability option on offer. Samsung has included fingerprint sensor at the back, and it is quite snappy. Additionally, the security also includes Face Unlock, which is kind of standard in the new era smartphones. I couldn’t test the Face Unlock during my limited time with the device, but Samsung has been delivery quality in A series of phones, so we don’t expect it to go wrong there. Lastly, the Galaxy A9 packs a 3,800mAh battery with support for fast charging. It includes a USB Type-C port at the bottom center edge along with a 3.5mm audio jack and down-firing speaker grill. Samsung Galaxy A9 is a well polished smartphone in Samsung’s portfolio of mid-range devices. The build quality is top-notch and I really liked the overall premium feel of it. The four-camera highlight is first of kind for the smartphone tech. While the camera impressed me in my limited time of testing, it is the kind of judgement that I’ll reserve till final review of the phone.